Executive agreements are of great legal significance. However it is very difficult to draft them every time. 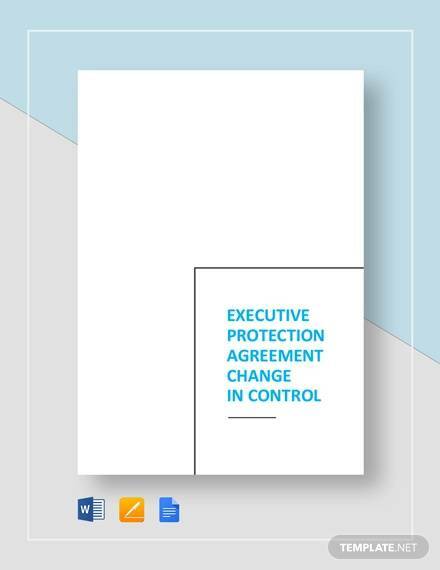 To save this time consuming process you can download our sample of an Executive Agreement templates for free. 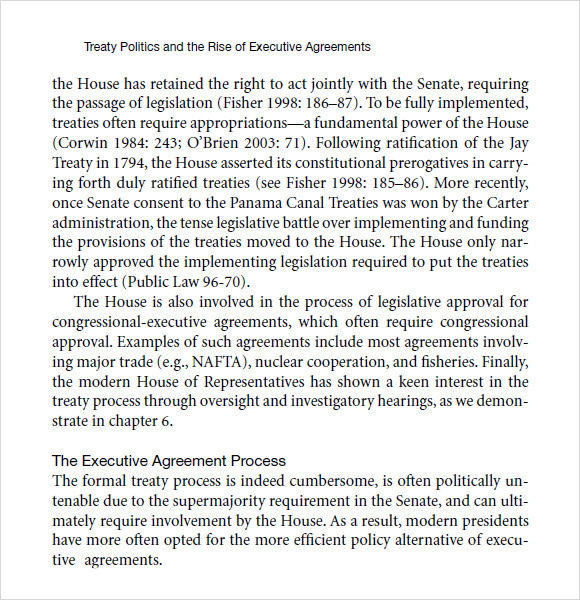 It includes all the aspects of such an agreement such as terms and conditions for both the parties for example position, compensation, waiver, amendments, etc. and spaces for signatures of witness, company stamps, etc. Our templates are available in all the widely used document formats viz. a viz. word document, PDF and so on, Thus, making it easier for you to make use of these agreements as a physical copy by printing it out or circulating it across virtual platforms for fast action. As this template states that this is not any kind of legal service. But this is available in agreement format and ensures that all the other things remain constant. 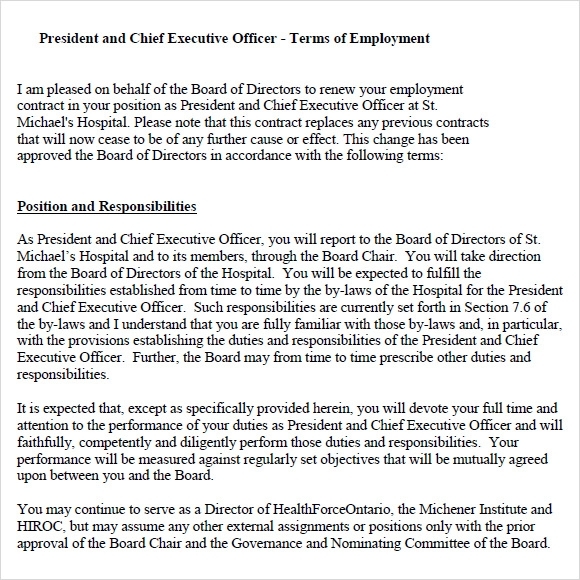 In this format duties and responsibilities are designed and described here so that when it is shared with new employees the terms and conditions remain clear. It ensures that it can be further get modified with respect to the other suggestions and interventions as well. In this template executive coaching and executive coaching templates are described in such a way that anyone can get clear idea about this this agreement stands for. This ensures that, coach commitments are described in a detailed manner so that anyone who is willing joins coaching can get a clear idea about this. In this template, employment, terms and conditions, salary and other things are described in a detailed manner so that, anybody can get a detailed description of the whole thing. It ensures that it can be further be modified with respect to the points mentioned below. What Are The Reasons To Use Executive Agreement Templates? 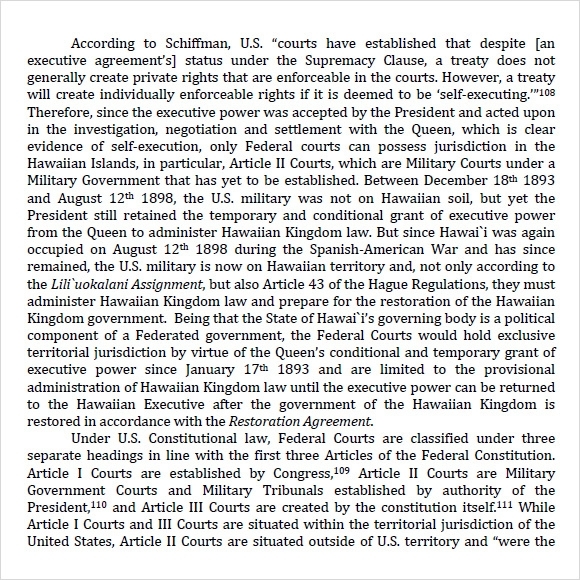 Executive Agreement Templates are used as great legal significance. It also ensures that, in each and every time it is very difficult to prepare this type of template. That’s the reason, why this type of pre designed templates is used. It is available with various types of aspects that include waiver, amendments, position, compensation etc which is very essential for designing any type of agreement documented. It also saves the time and ensures that can be downloaded from any of the given link as well. Further modification is possible as these templates are completely copyright free as well. When To Use Executive Agreement Templates? There are no as such tips present for designing this type of templates. Just need to keep in mind that, the particular points that needs to include in the template. It also ensures that all the other details like waiver, amendments, position, compensation etc are listed in the document. This is available in a number of formats with diverse fonts and various templates so that you can choose your desired one easily. This is available in a number of formats and designed to choose the right one. It ensures that it can be custom made in several shapes and designs as per the particular requirement of the clients as well.